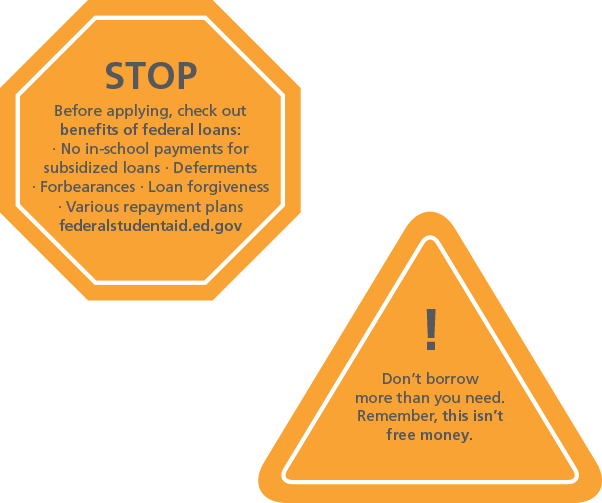 Educate yourSELF with a Minnesota SELF Loan! Watch our 30 second video about SELF Loan! 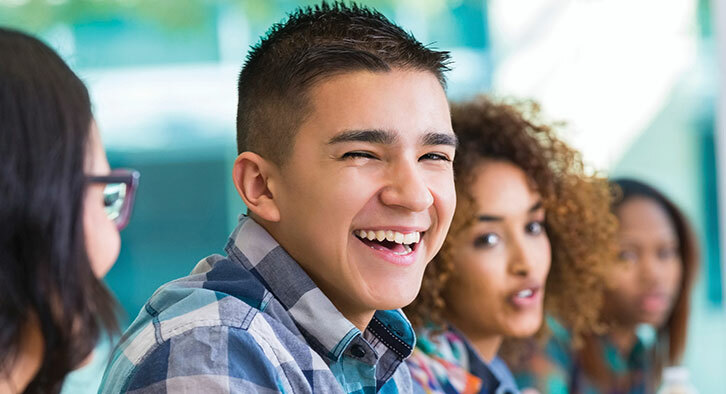 You may be eligible if you are a Minnesota resident attending a participating college nationwide or if you are a Minnesota resident or nonresident attending a college in Minnesota.